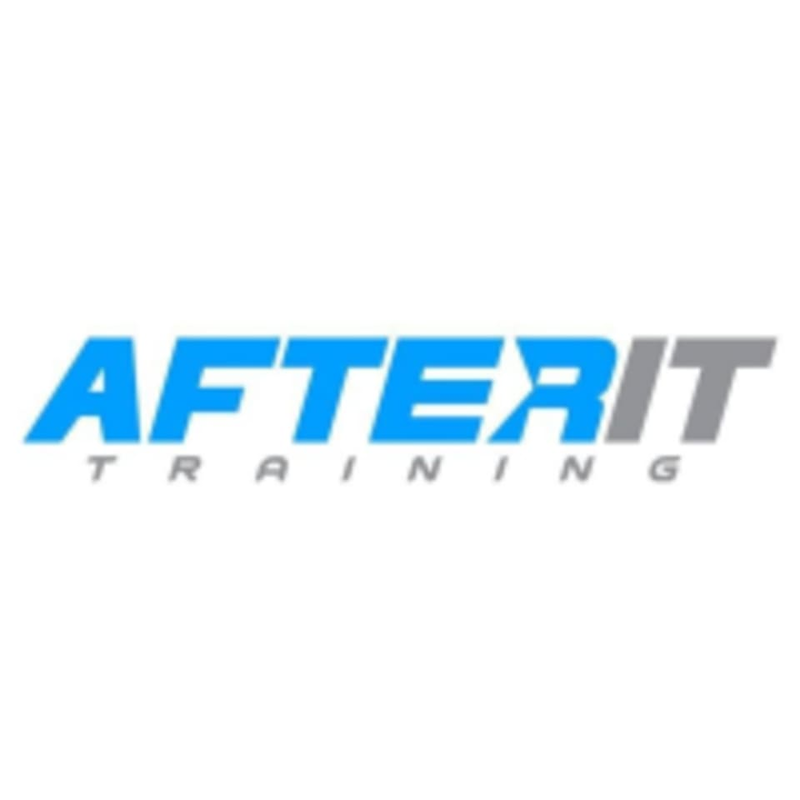 Start taking classes at After It Training and other studios! Open Gym is open to After It Training Members Only. This is your Free Time to work out at our gym on any of our equipment. During challenges, you can come in and workout on some of the Strength Tests that we have. We'll have a trainer here if you have any questions. Come in and workout at any time during the open gym hours! Just bring yourself and a pair of good cross-training shoes! Fantastic workout, sore in a great way the next day! Aside from a seriously productive workout, I was very impressed by the environment here. I am always so intimidated by gyms, but the staff and the other people attending the session were all very kind and welcoming. Aaron was so nice and took the time to give me a tour and give demonstrations of the equipment that I was unfamiliar with. I am very short and he adjusted some of the equipment for my size so I didnt have to struggle with it. Very motivating and supportive place to be, I would highly recommend this gym, especially to women who may want to work on strength but are too intimidated by standard gym atmospheres (like me). Will absolutely be back again! Thanks for your feedback and we love to hear it!